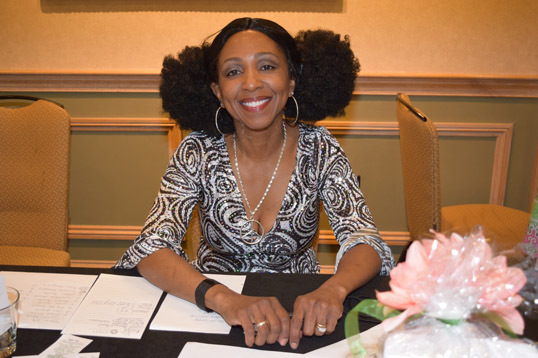 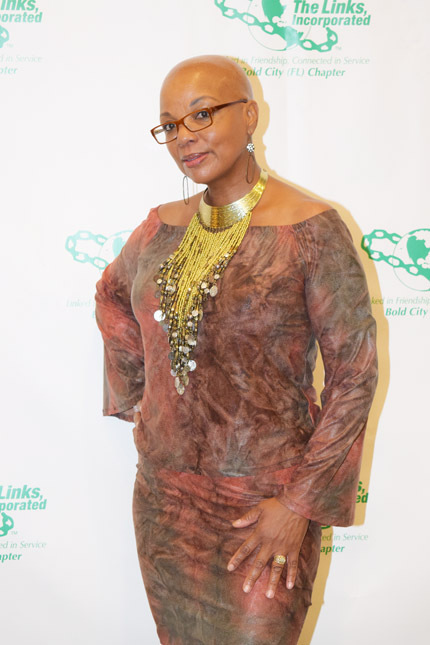 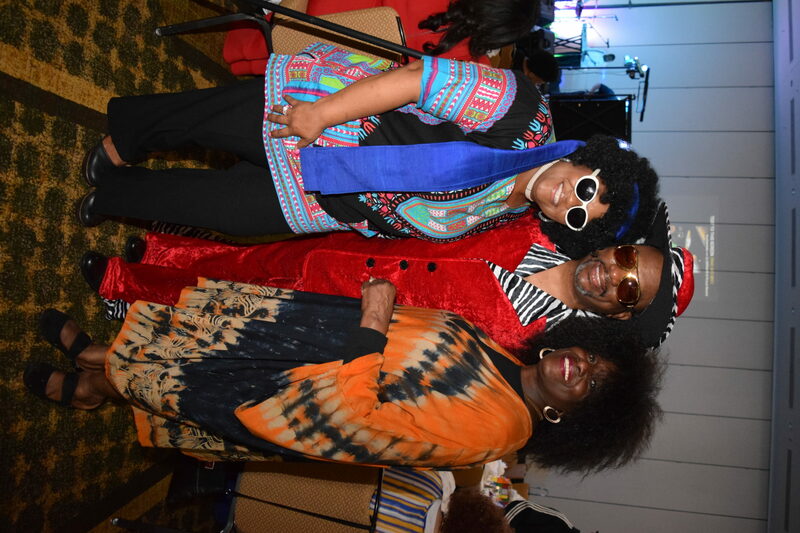 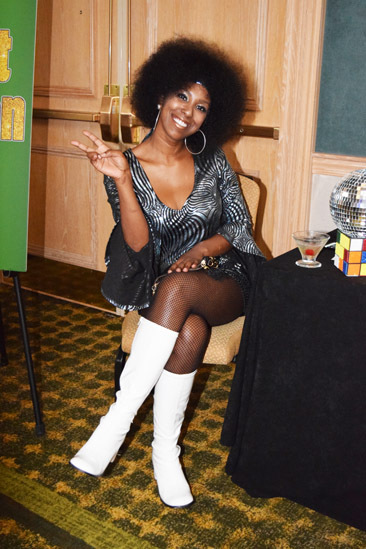 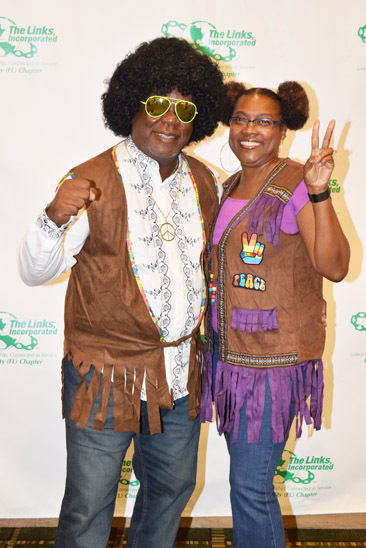 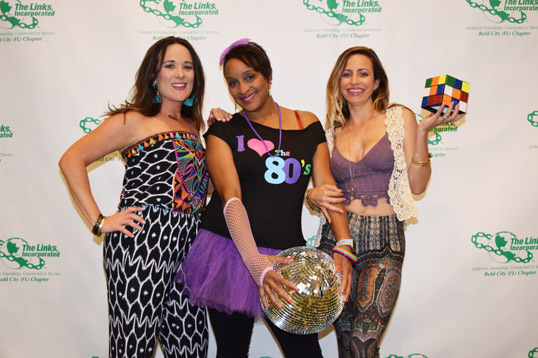 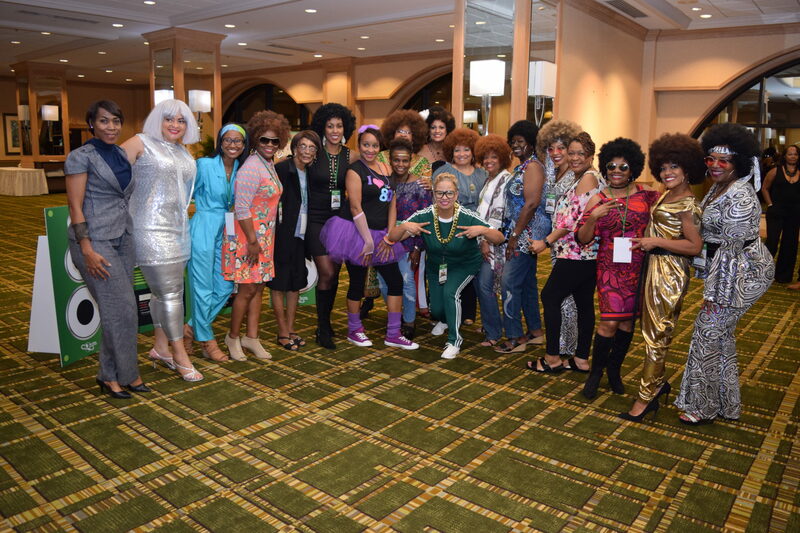 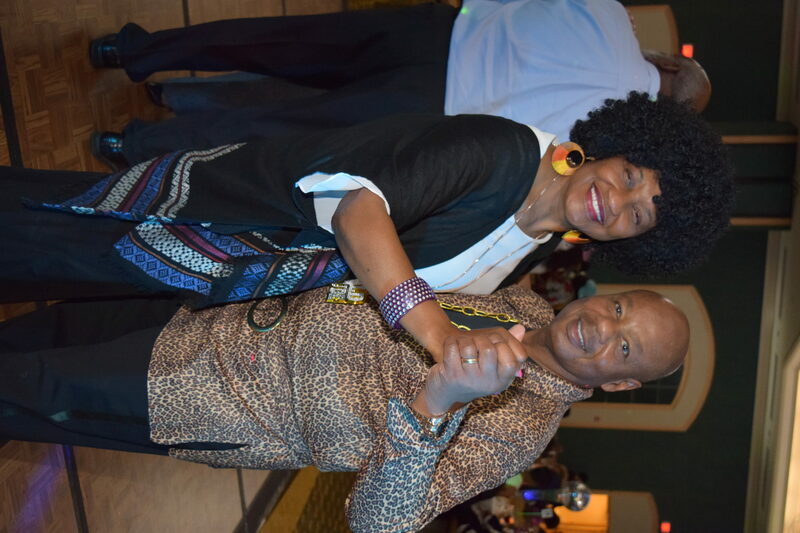 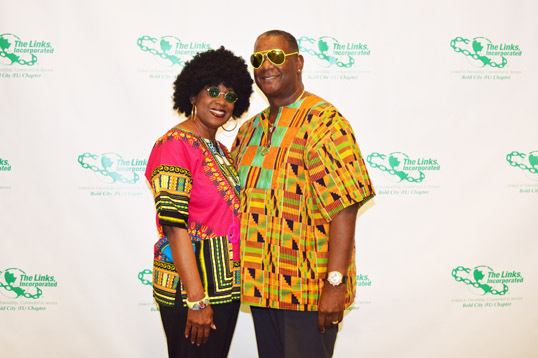 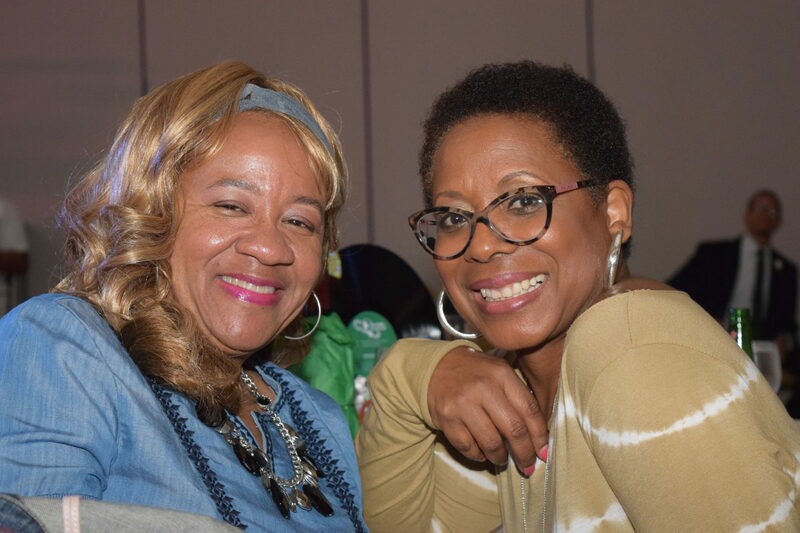 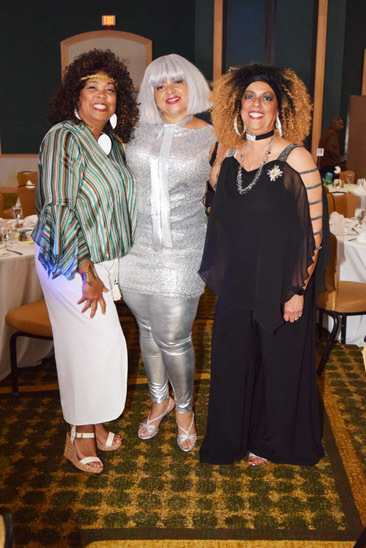 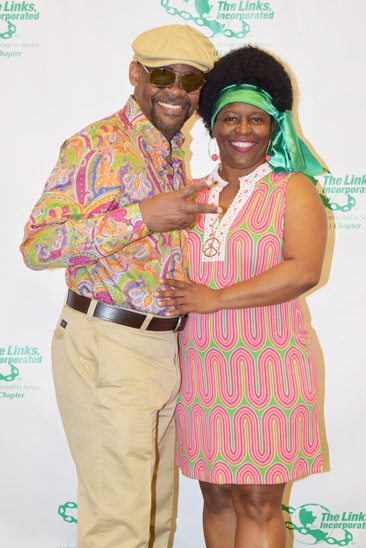 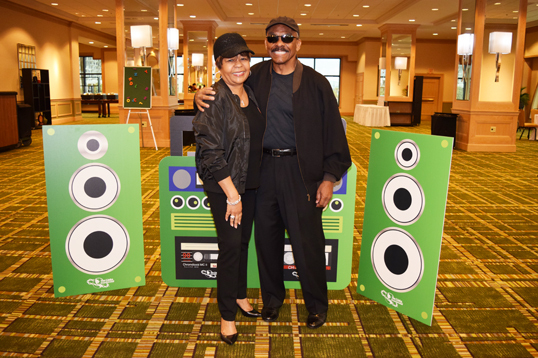 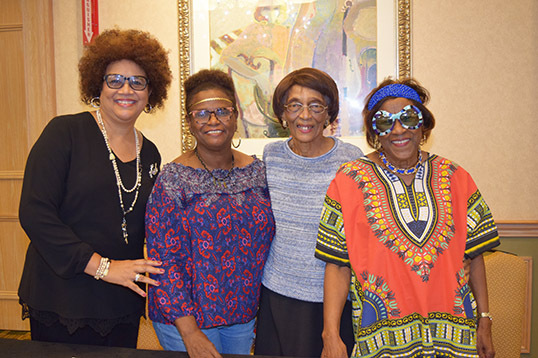 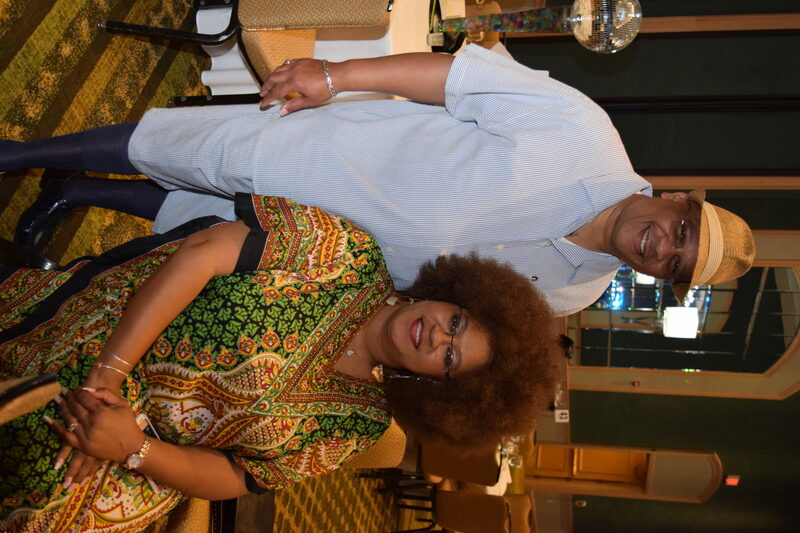 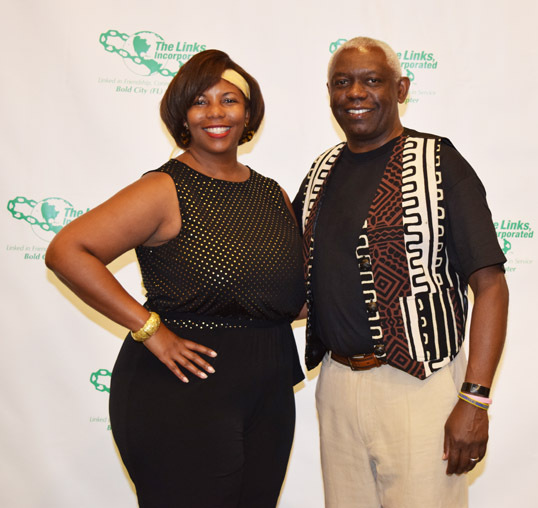 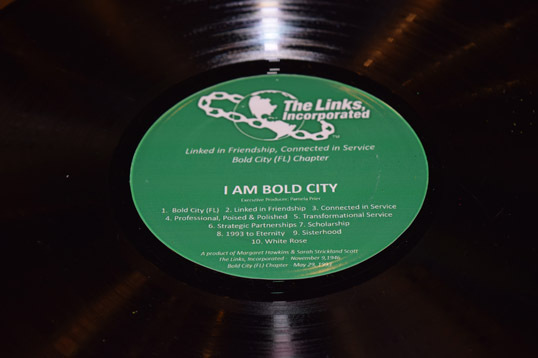 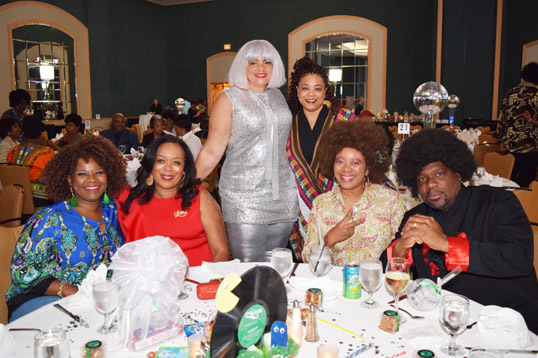 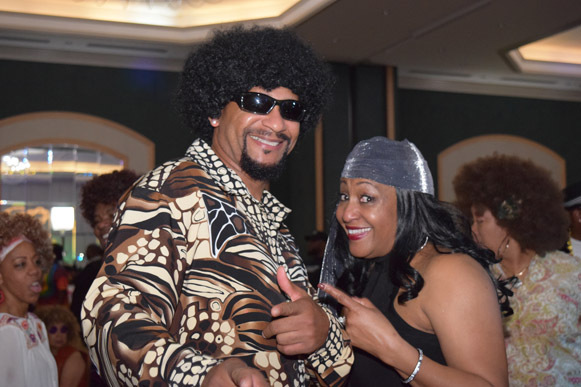 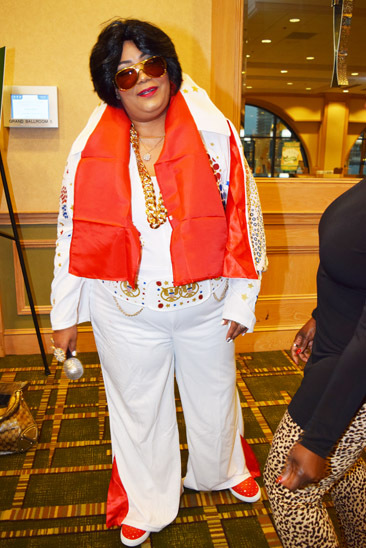 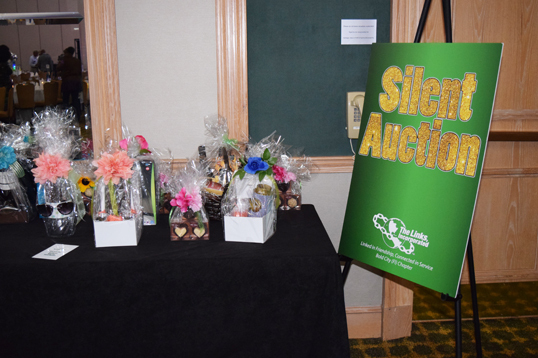 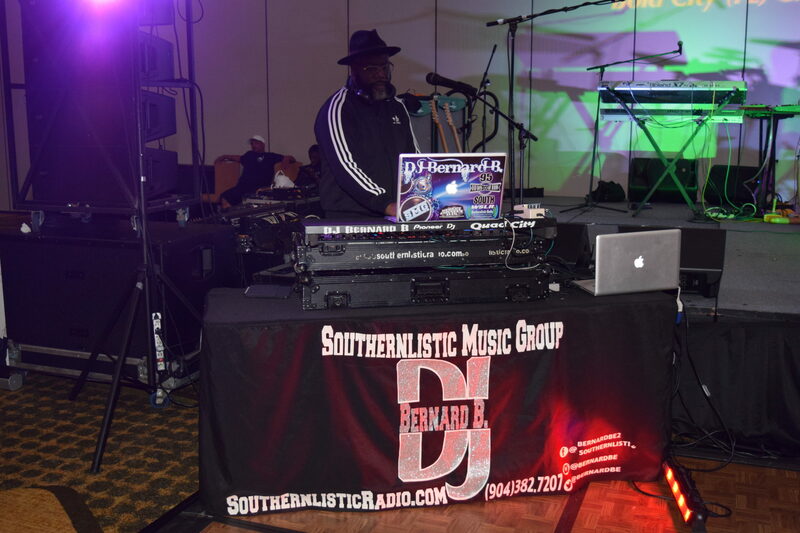 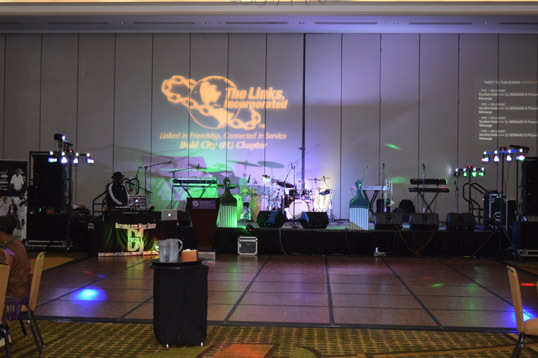 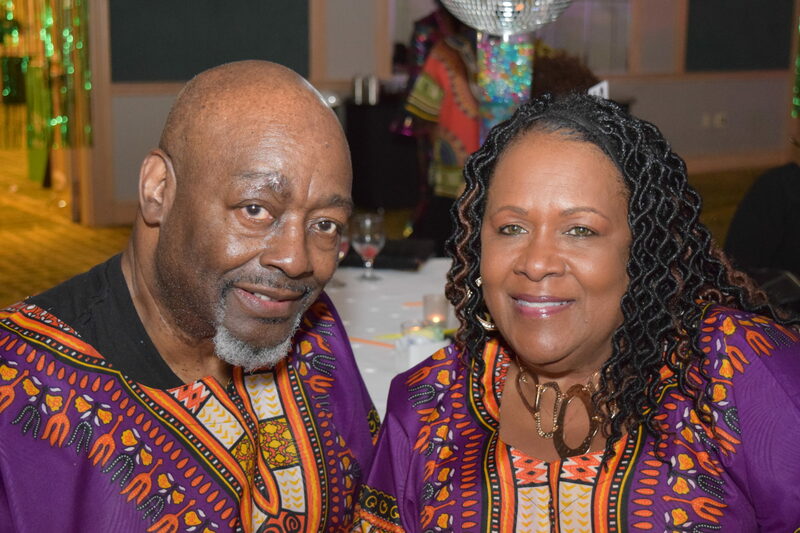 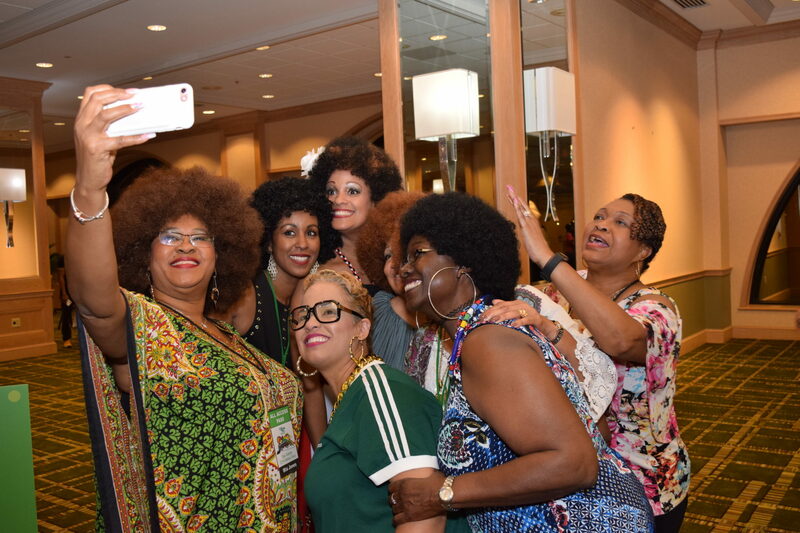 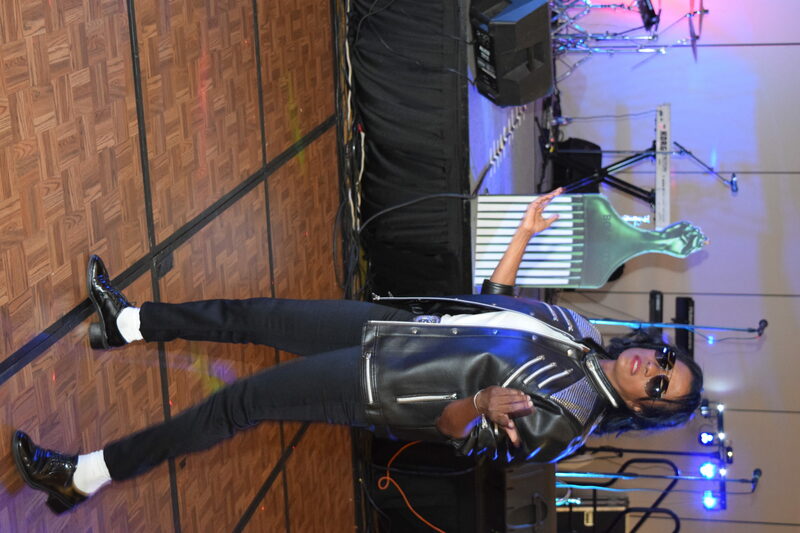 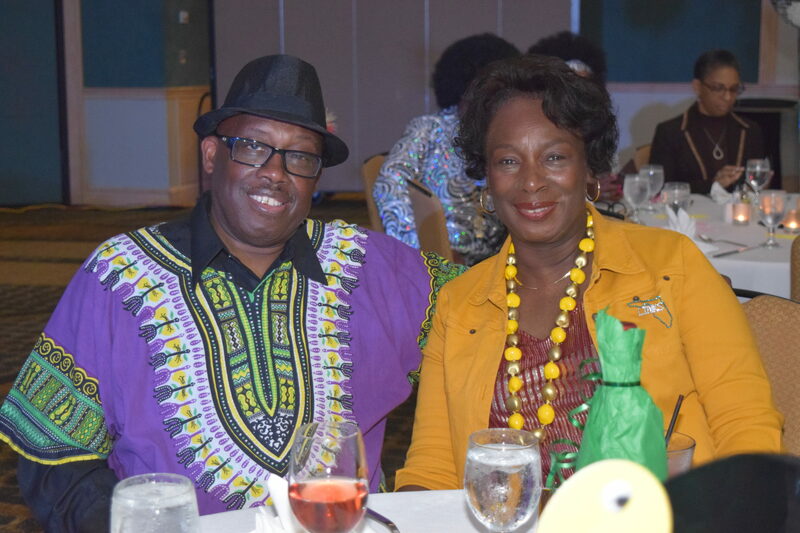 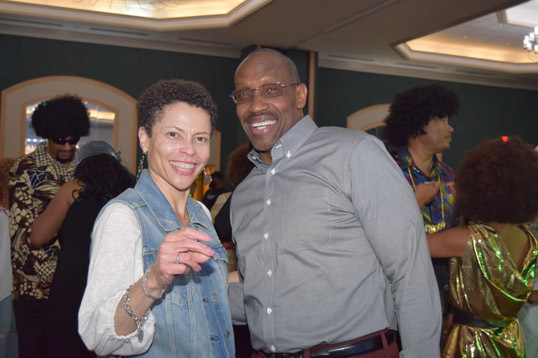 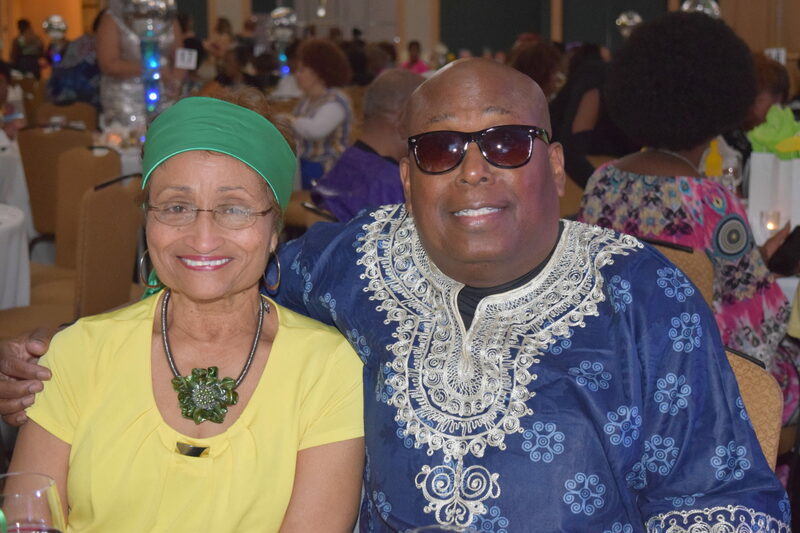 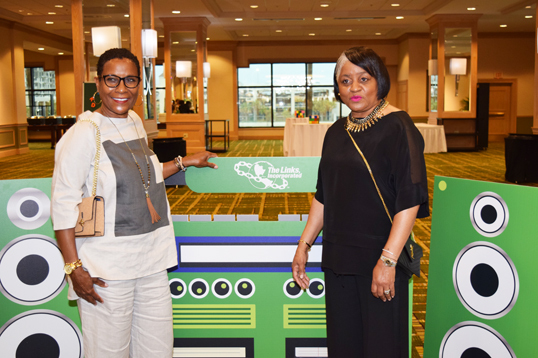 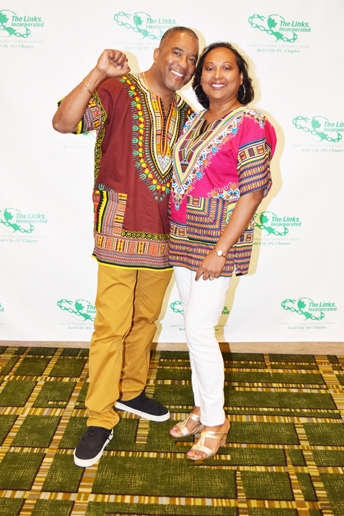 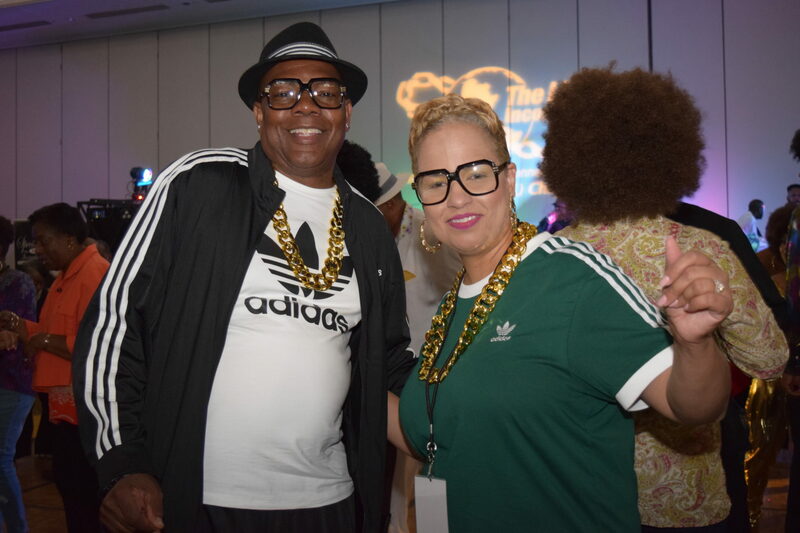 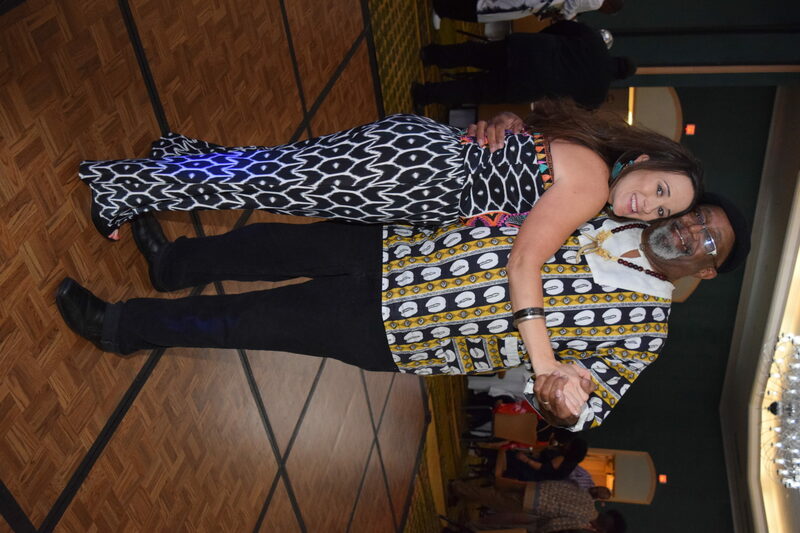 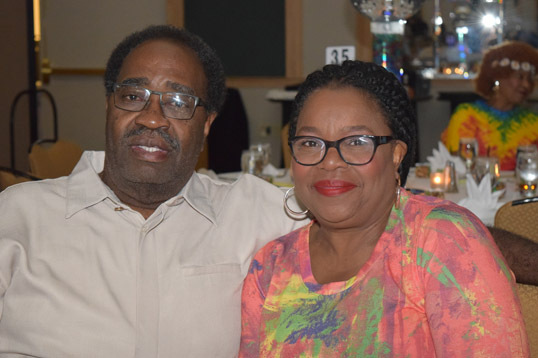 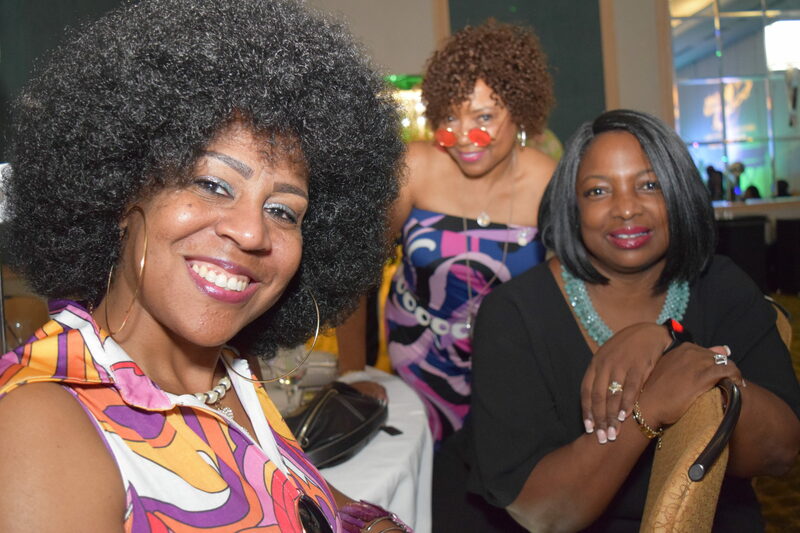 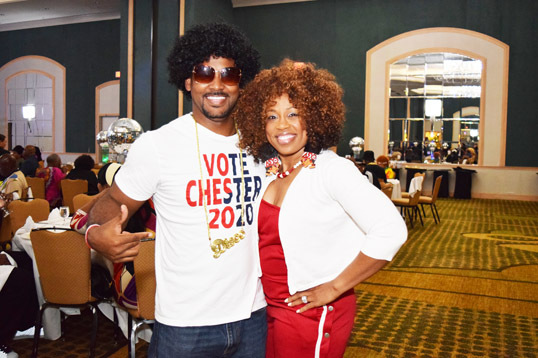 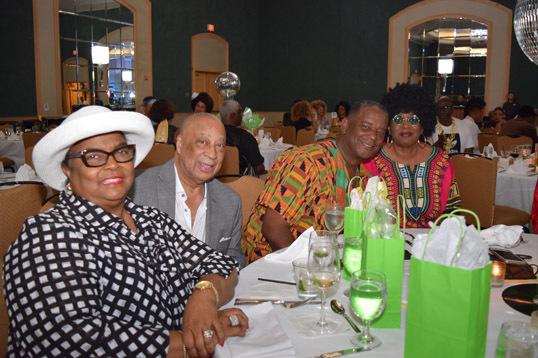 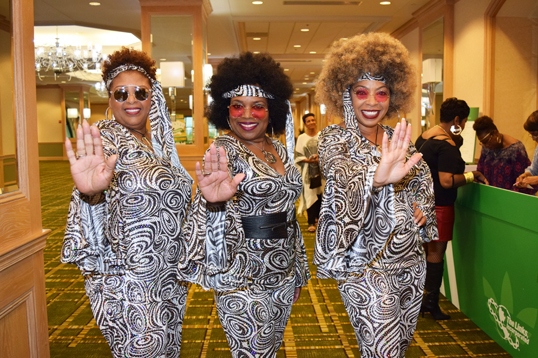 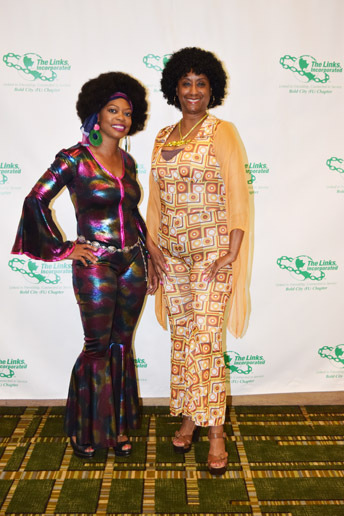 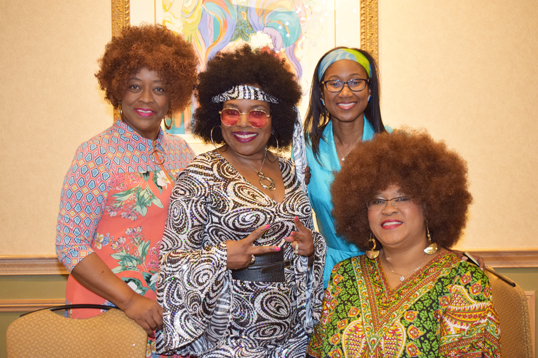 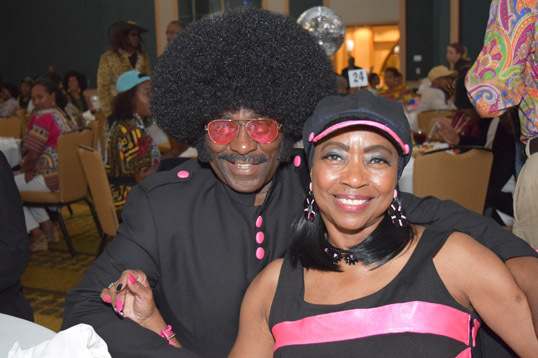 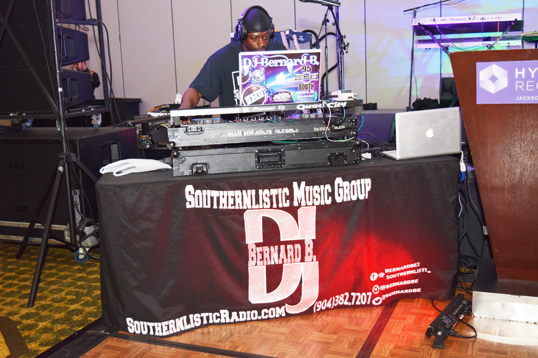 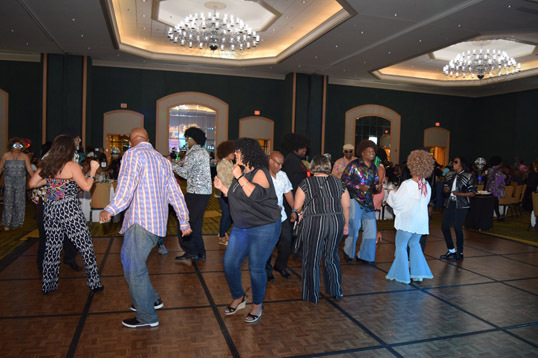 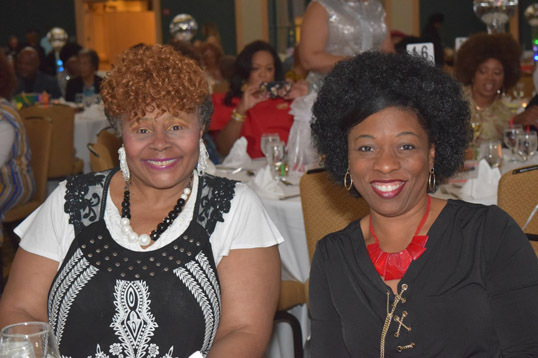 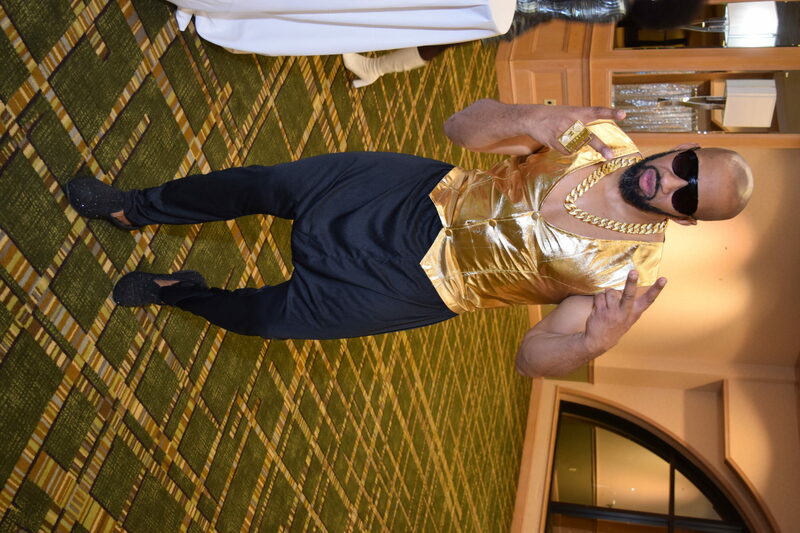 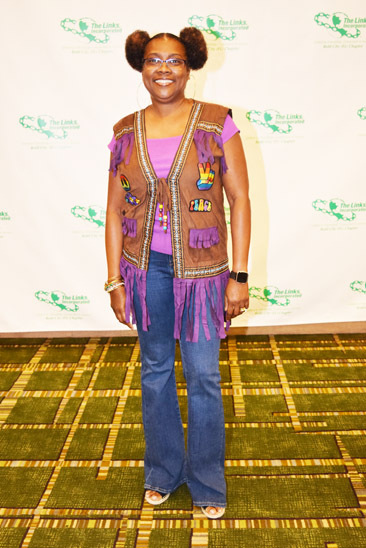 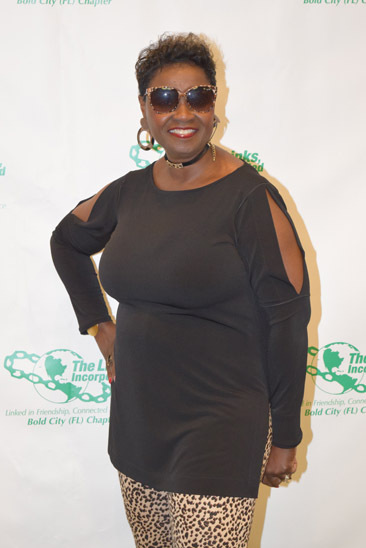 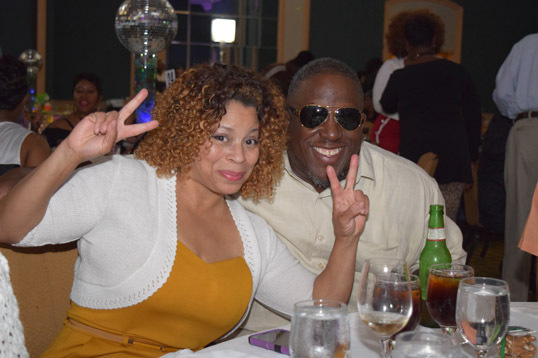 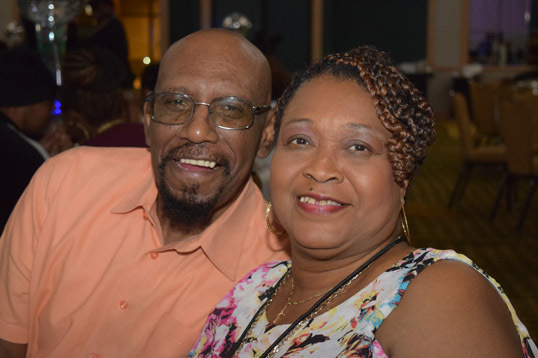 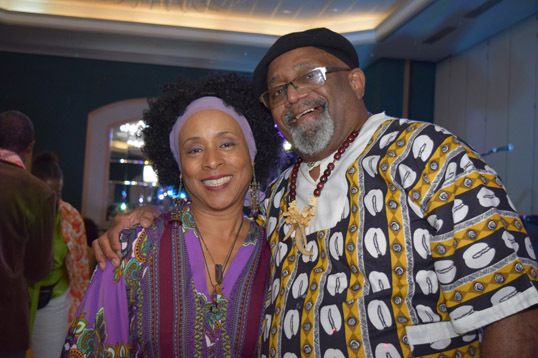 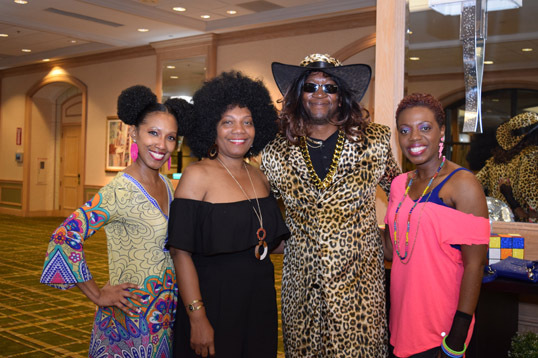 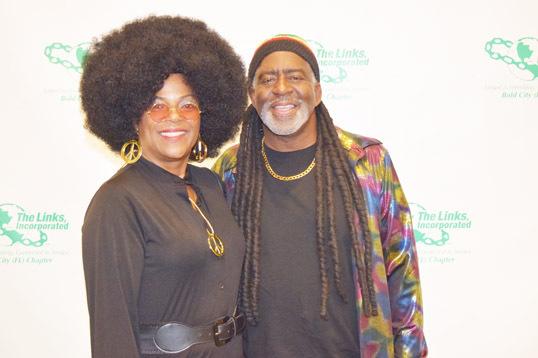 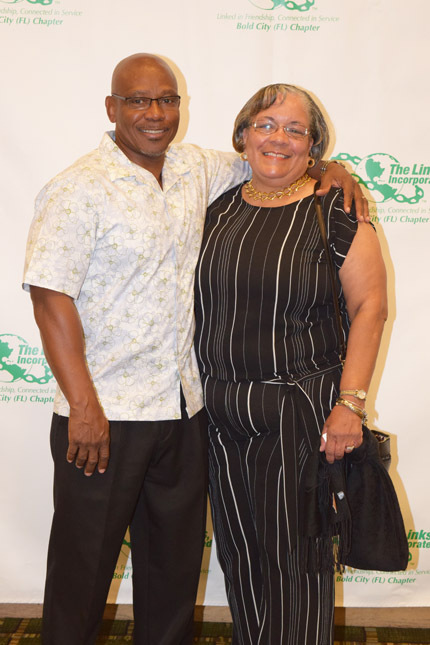 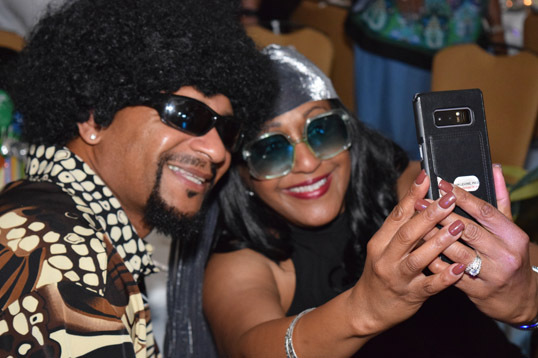 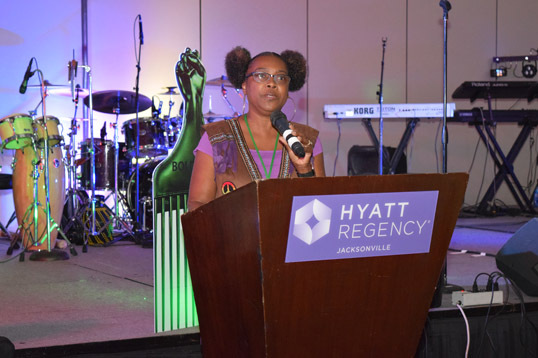 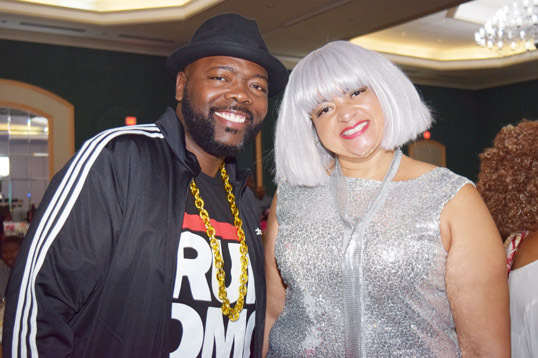 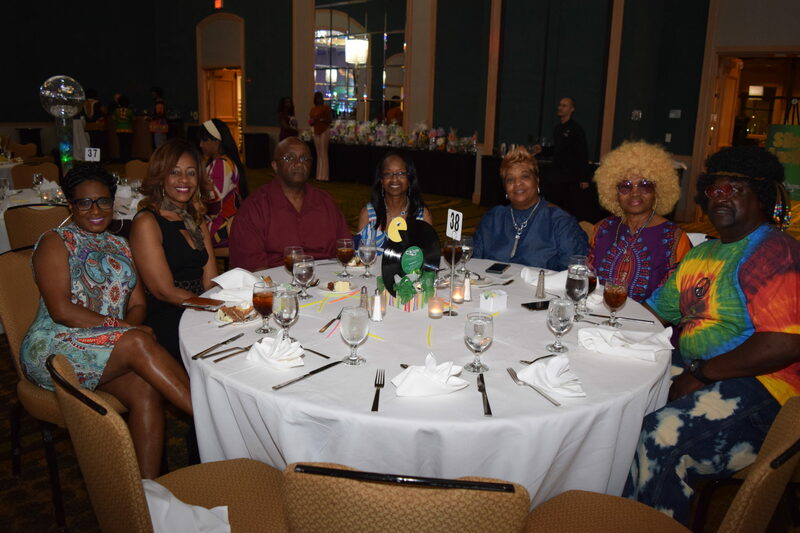 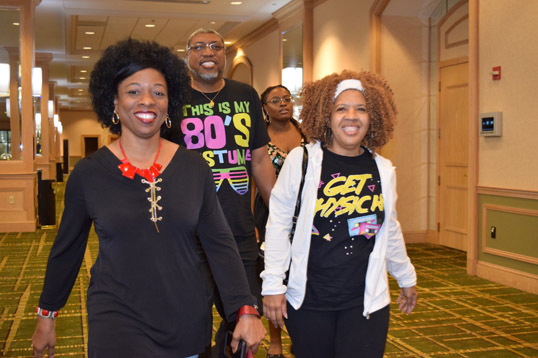 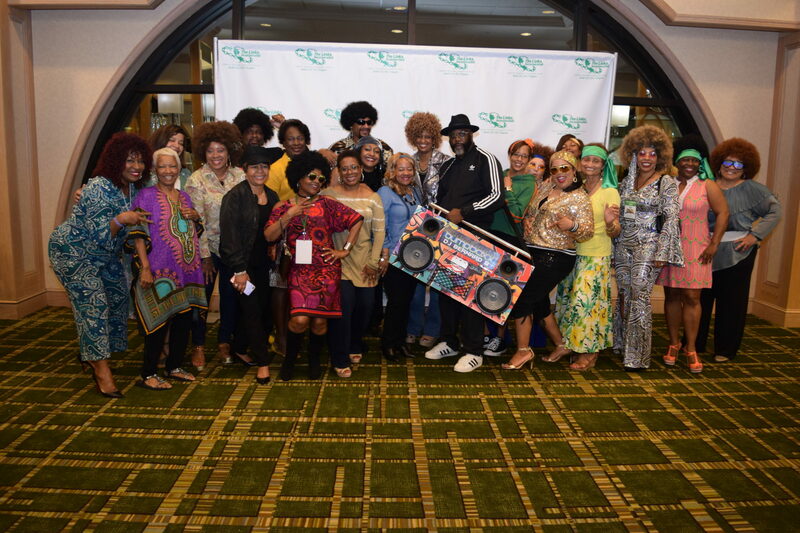 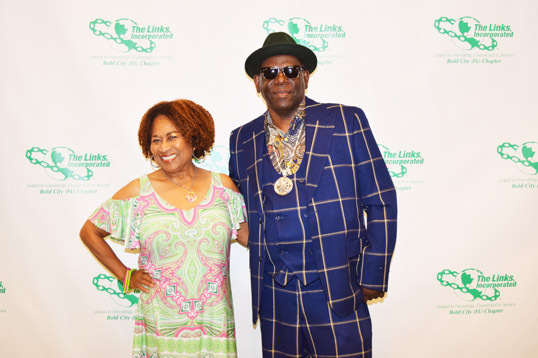 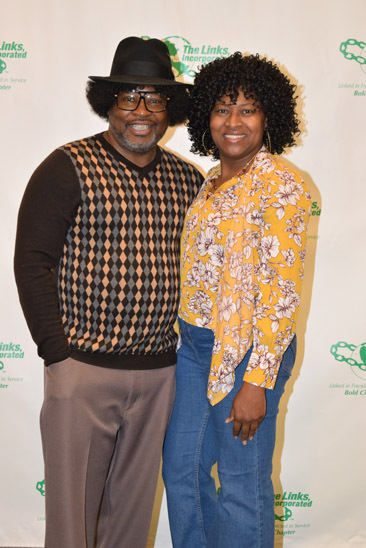 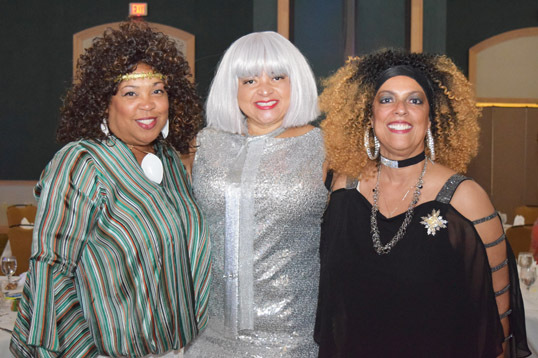 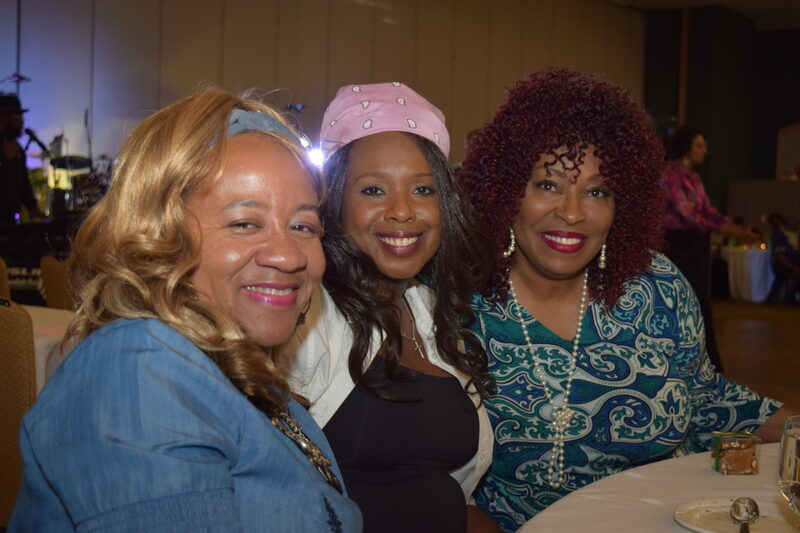 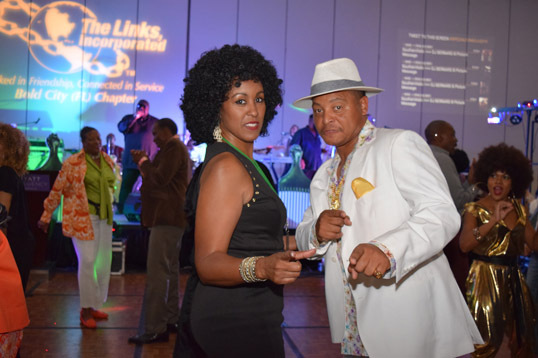 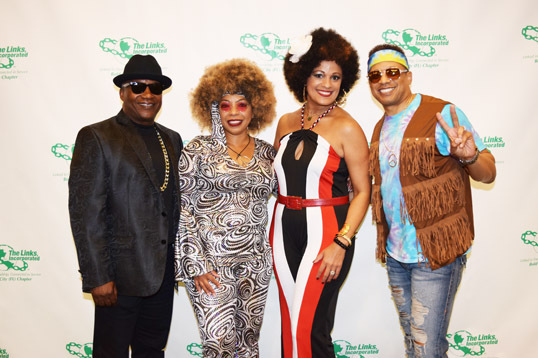 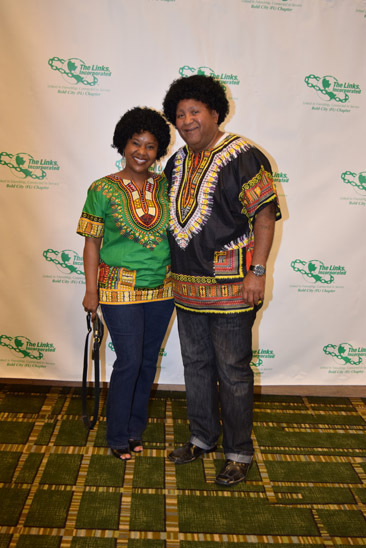 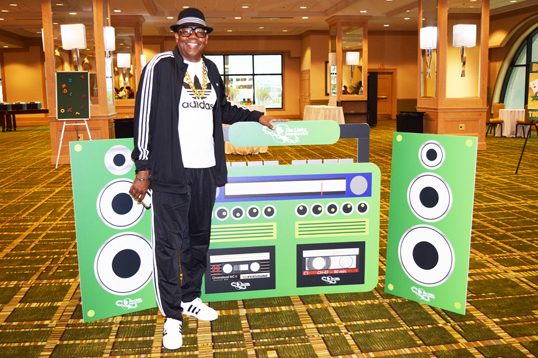 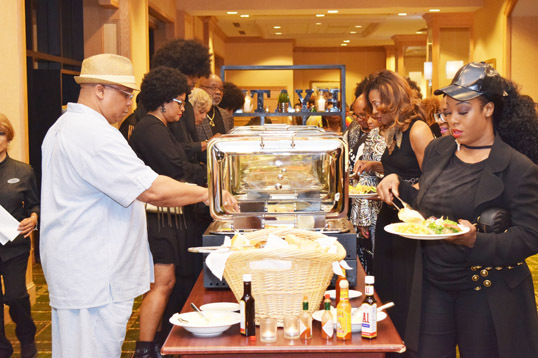 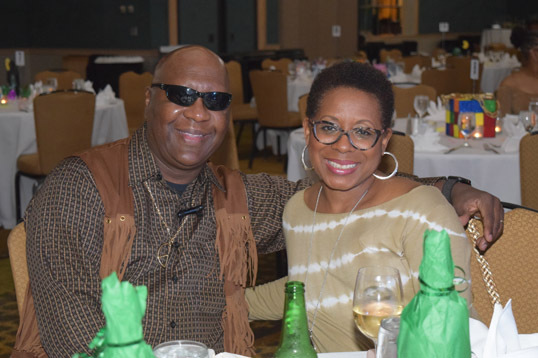 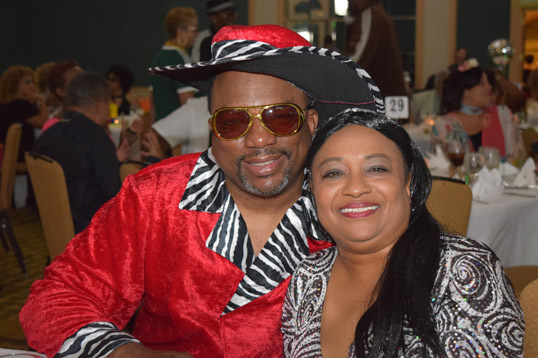 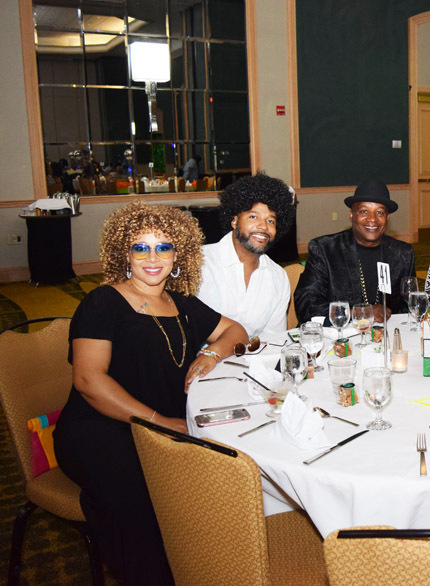 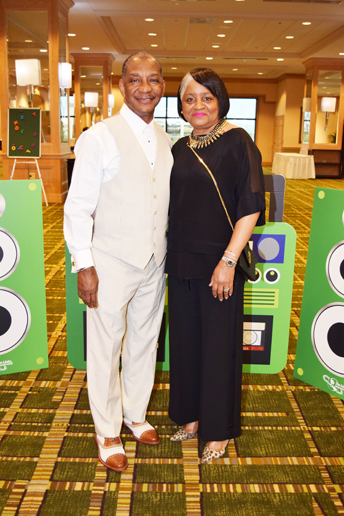 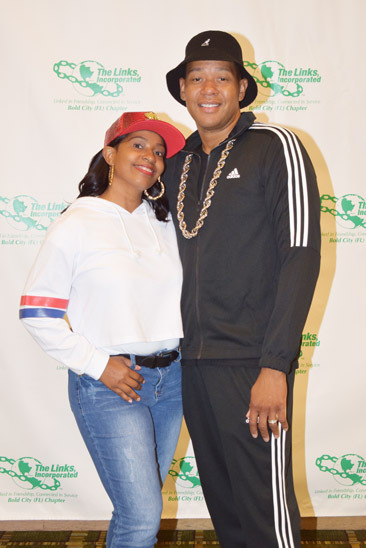 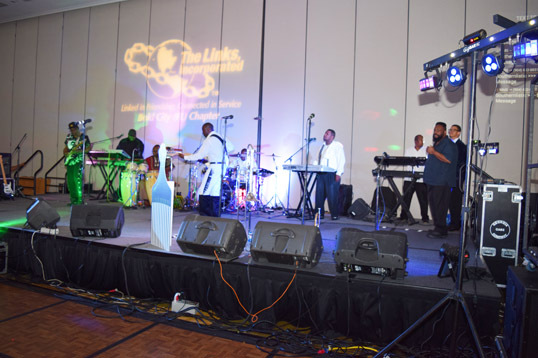 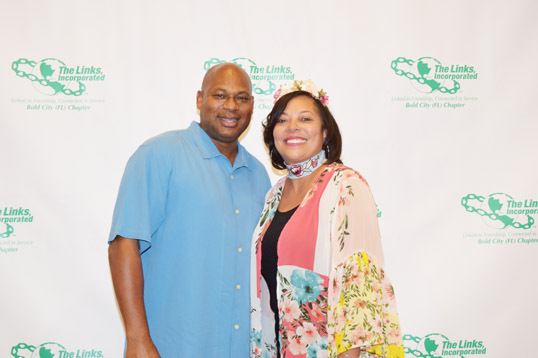 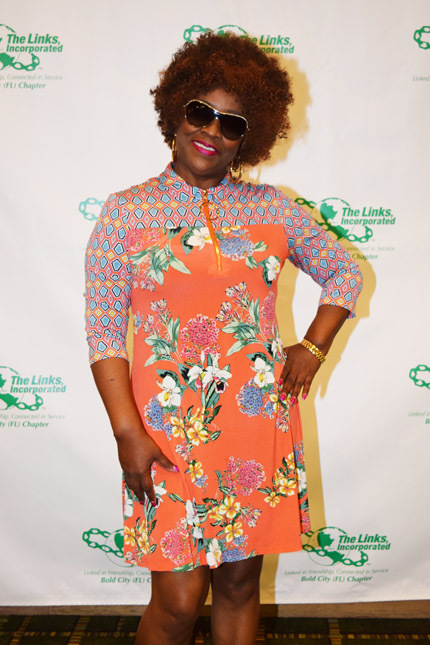 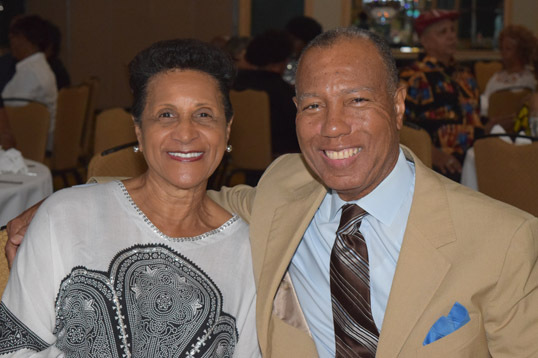 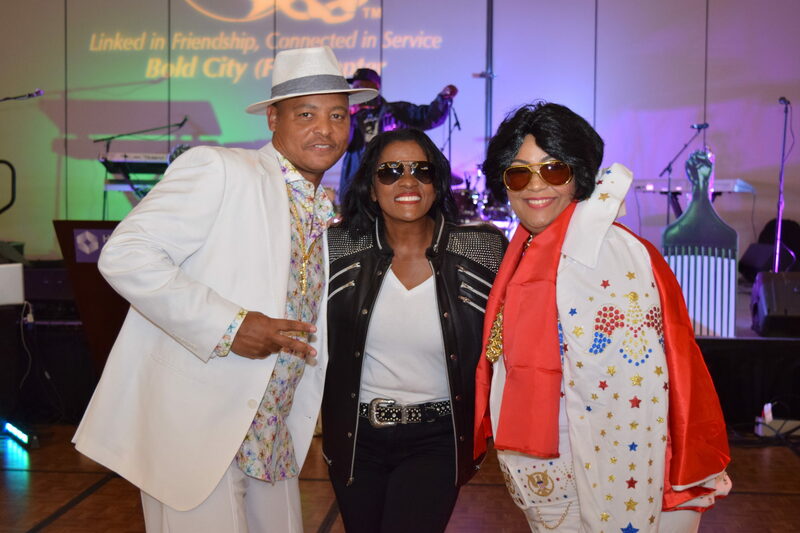 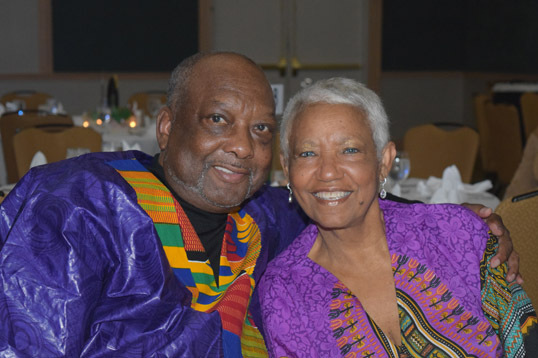 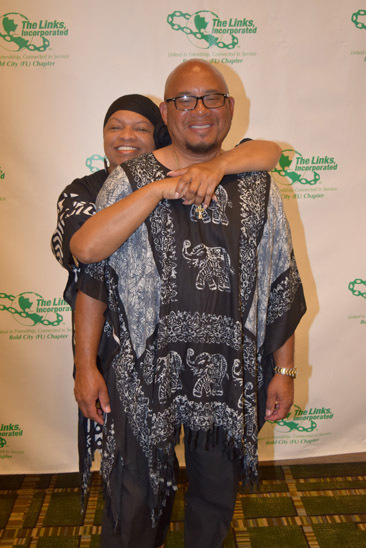 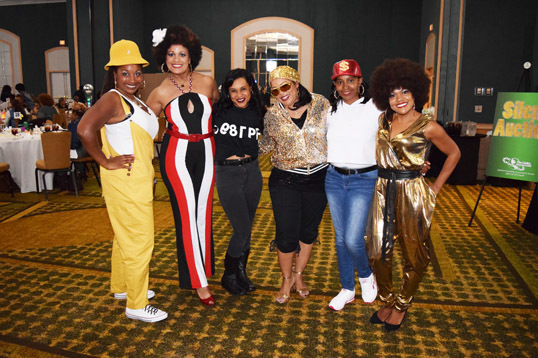 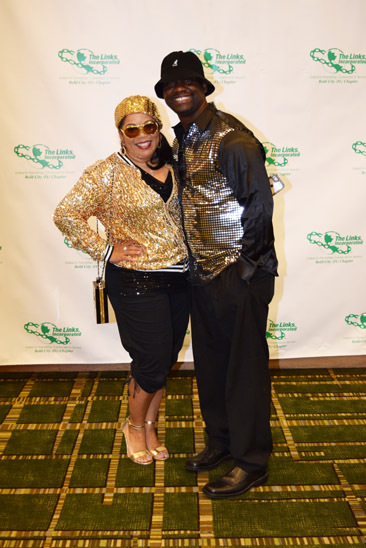 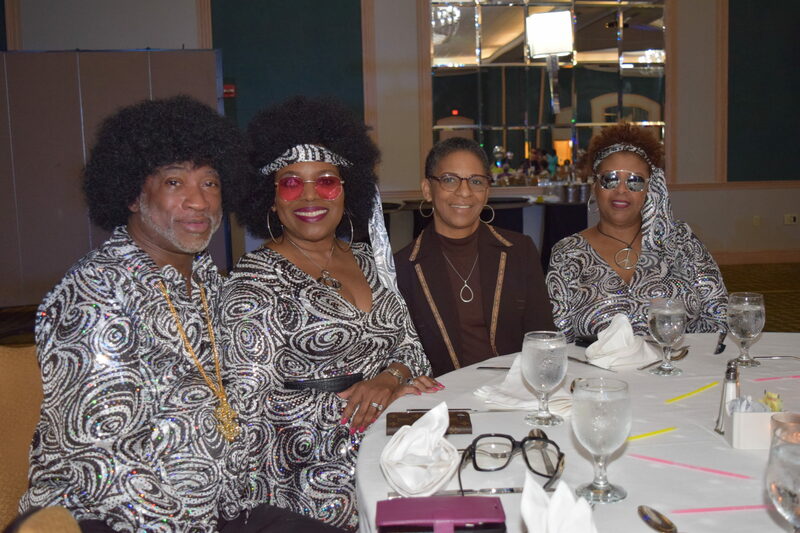 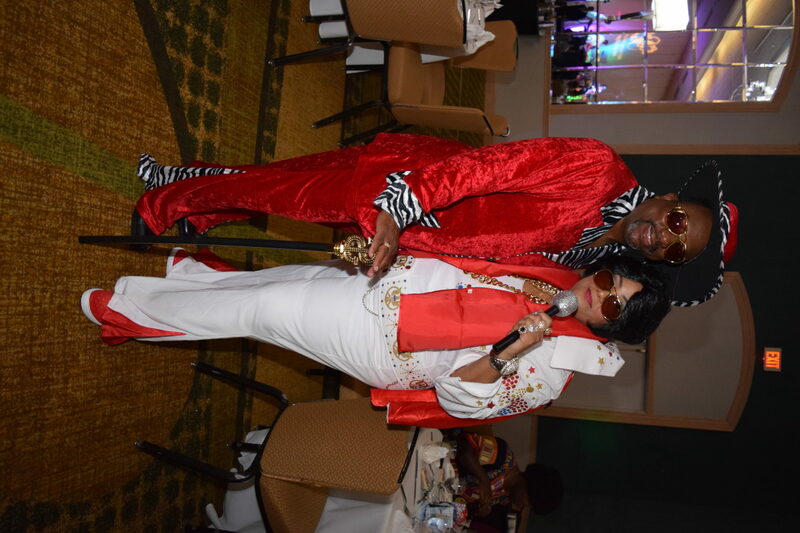 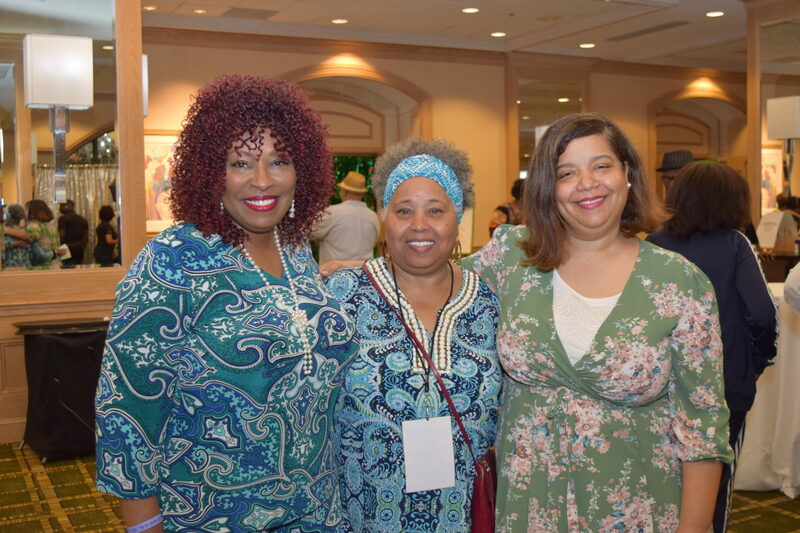 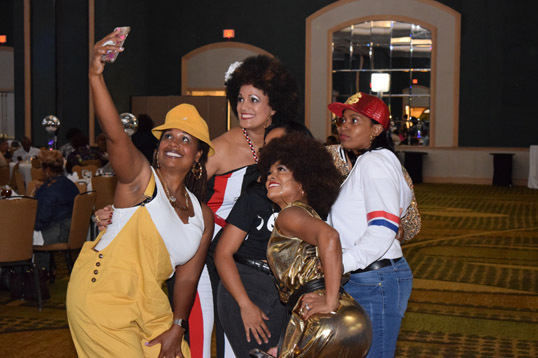 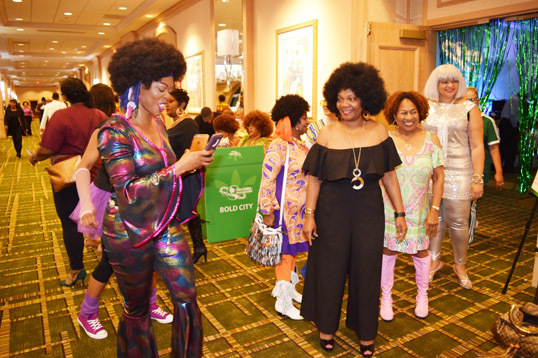 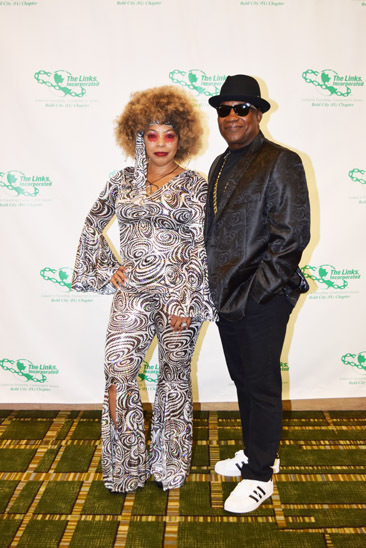 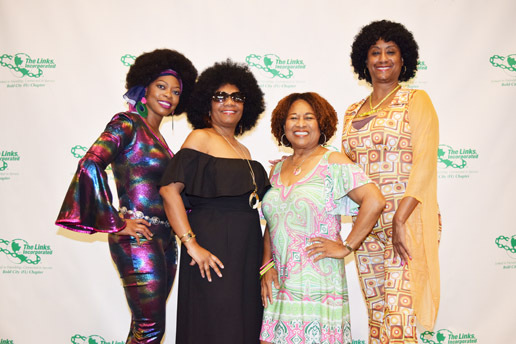 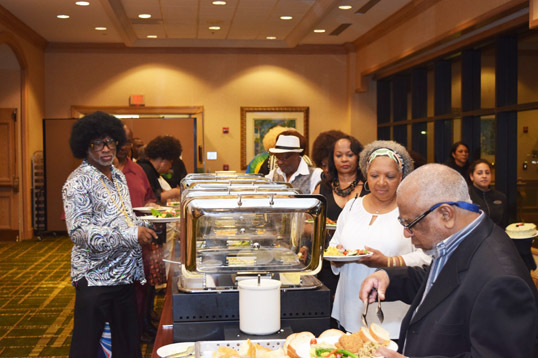 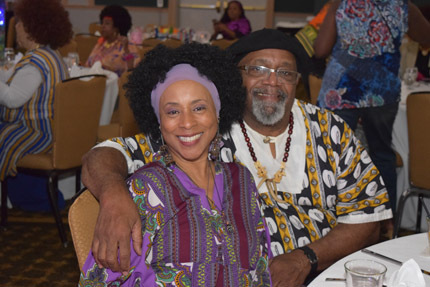 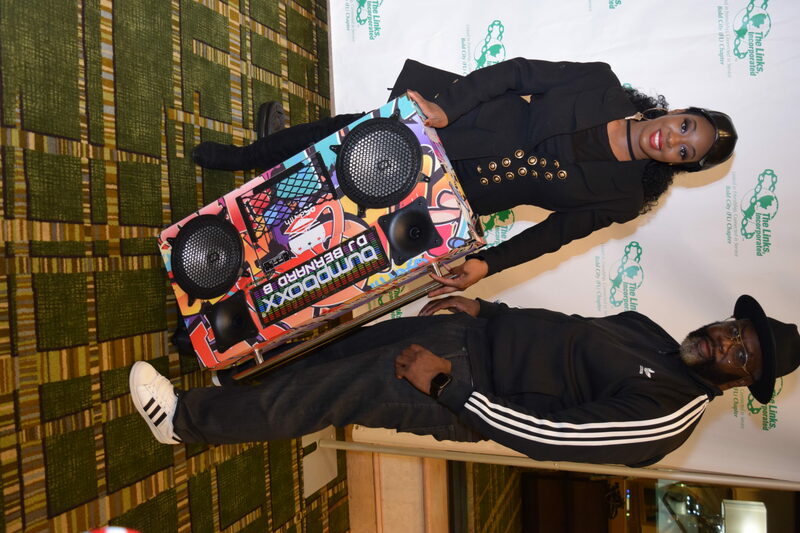 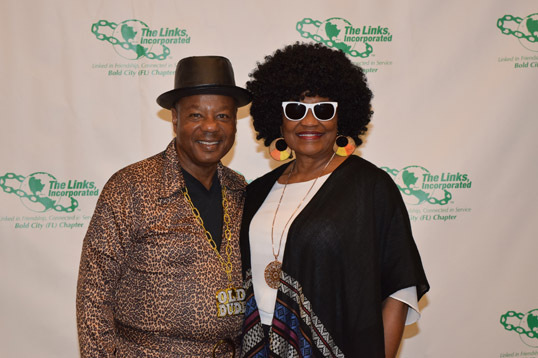 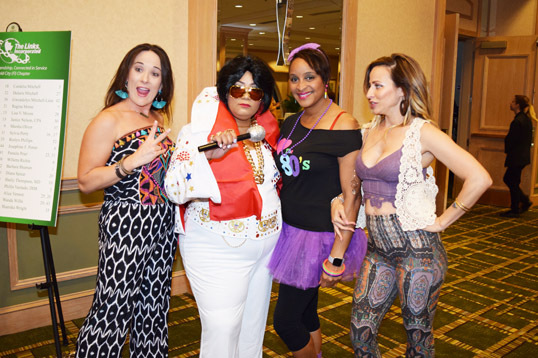 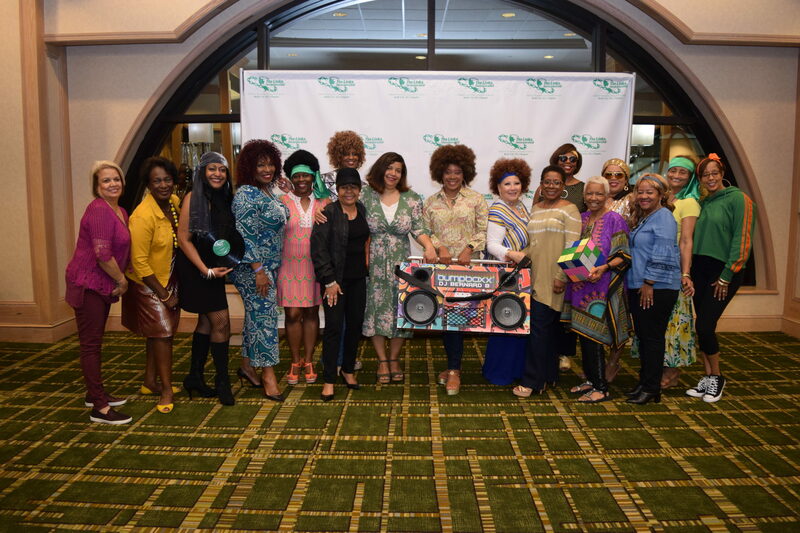 The Bold City (FL) Chapter of the Links, Incorporated held their annual Old/New School affair dubbed a “party with a purpose. 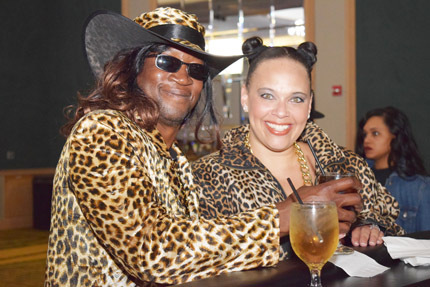 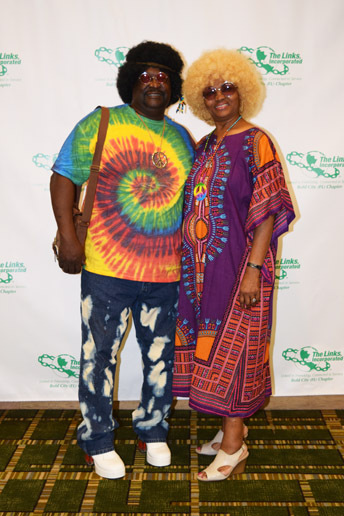 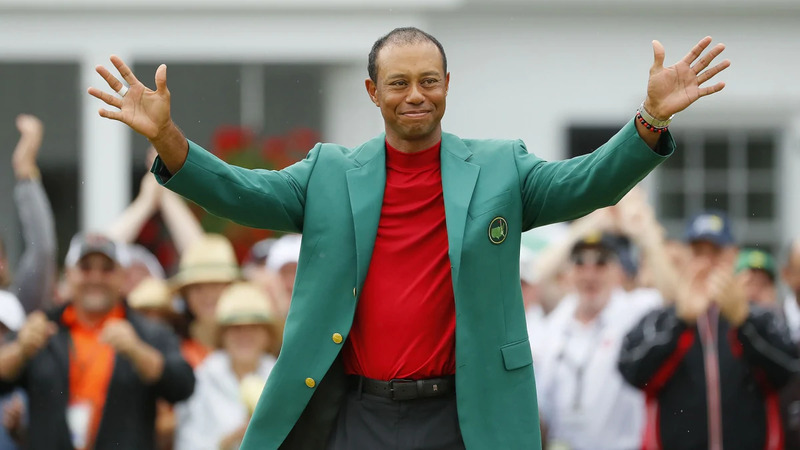 Hundreds converged on the Hyatt Riverfront dressed in their favorite back in the day attire for the event. 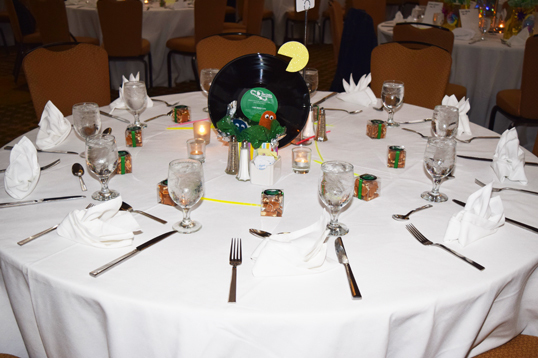 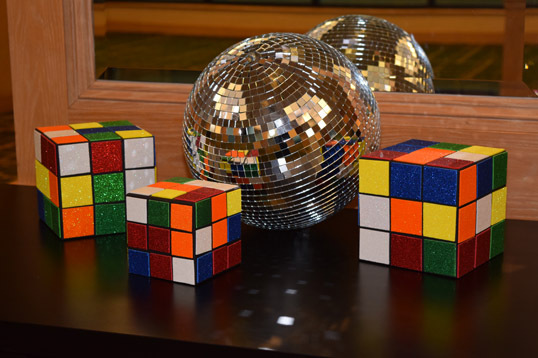 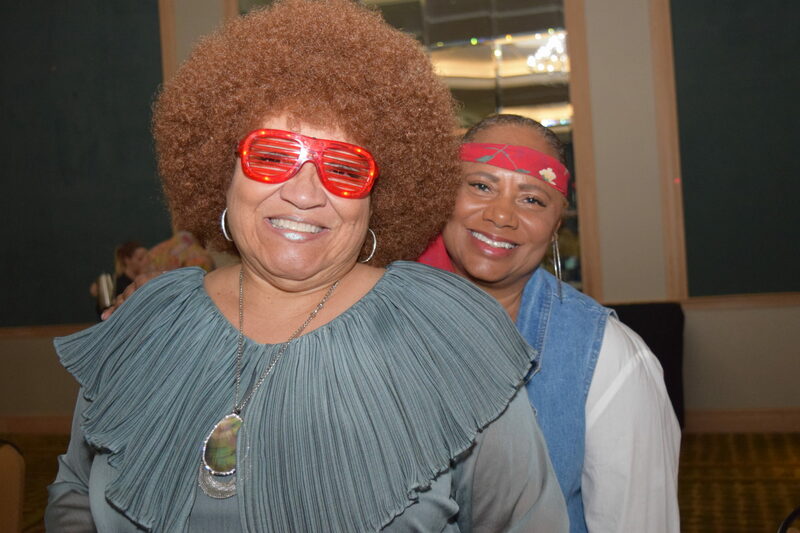 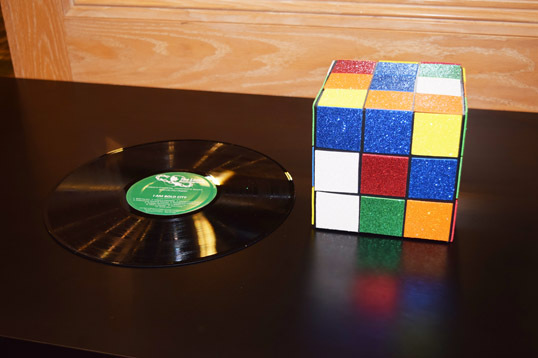 Among the evenings activities were card tournaments, costume contests, a soulful buffet and live music. 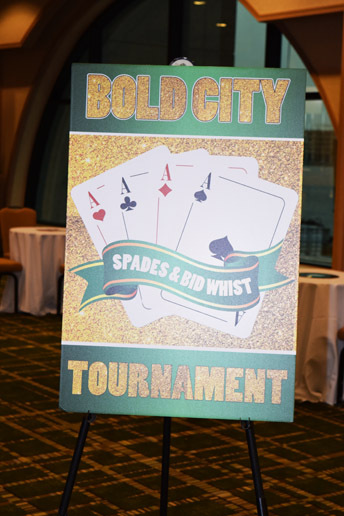 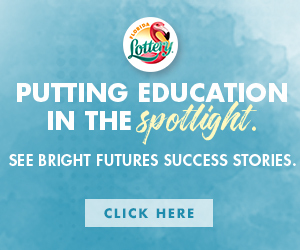 Proceeds from the event benefit the chapters community programs.